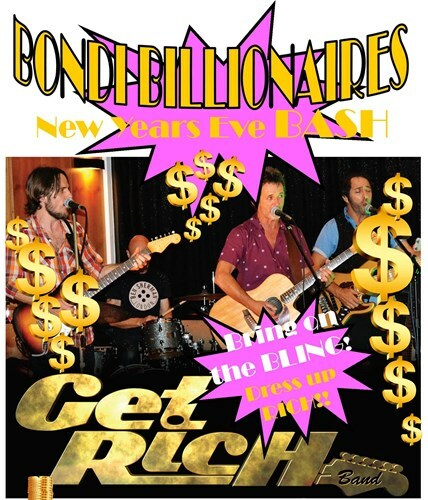 Get Rich are firing up to make this NYE the best in Bondi!!! Bring on your best BILLIONAIRE BLING and dress up rich for GET RICH! Music kicks off at 8pm, and we party until after the fireworks. Last year we sold out, so book now to avoid missing out!